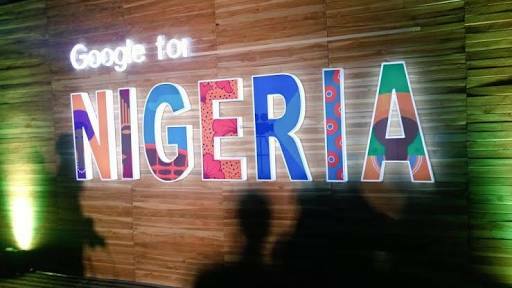 The Google For Nigeria event was held by Google last week, at the Landmark event center on the 26th and 27th July, 2018. The event which was graced by thousands of attendees was a platform for the company to announce a few new products for the Nigerian market. We’ve compiled 6 tweets that basically summarizes all that was done. Country Director, Juliet Ehimuan, gave the attendees a great welcome address. It was great because people couldn’t stop talking about it. Google has launched “Google Station”, which promises free internet in specific spots in Lagos with plans to expand to few other states as time goes on. Talking about extensions, Google is extending street view to 8 new cities in Nigeria. Google Street View is a technology featured in Google Maps and Google Earth that provides panoramic views from positions along many streets in the world. Google is extending street view to 8 new cities in Nigeria. People, here are the most searched things on Google in Nigeria as projected at the event. “How to tie gele” and I guess, almost everybody loves banga soup. And here is an AI and machine learning solution for farmers and fashion designers. Event google, Google for Nigeria, Google Station. permalink.